Today, iKONICs were grateful towards iKON’s team of security and staff who showed attentive support to iKON’s leader Kim Hanbin at Gimpo Airport when he appeared exceptionally drowsy. The young leader, who along with iKON Members and staff is en route to Japan today, caused a small stir when he literally seemed to sleep-walk through the airport assisted at different points by Security, a manager and fellow iKON member, Kim Donghyuk. Fans didn’t know wether to be charmed or concerned for the sleepy leader as Hanbin is known for his intense, nocturnal work habits. No doubt he must have been very tired indeed. Fans were later reassured when pictures surfaced showing he was able to wake up a little more after a while. On arriving in Japan he was even able to make a cute selfie at immigration further reassuring fans about his current wellbeing. 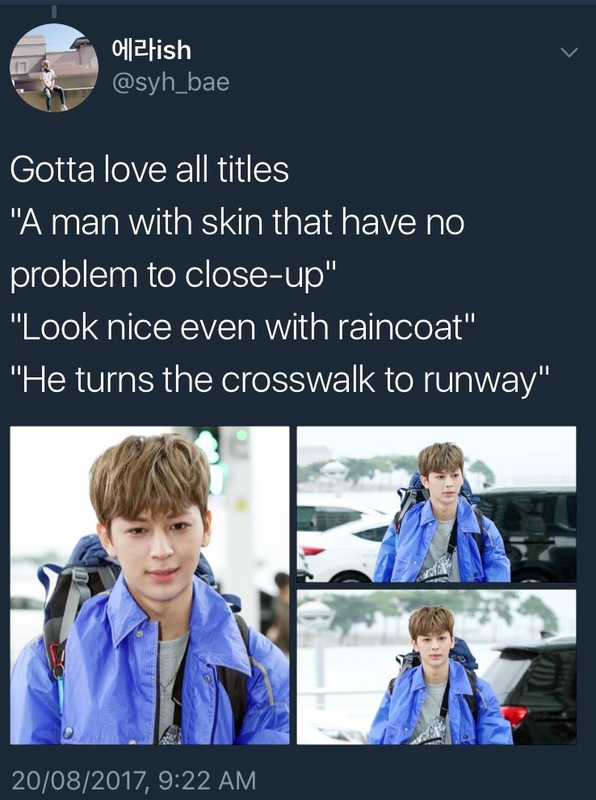 Despite the leader’s clear fatigue fans also noted something particularly special about his appearance. 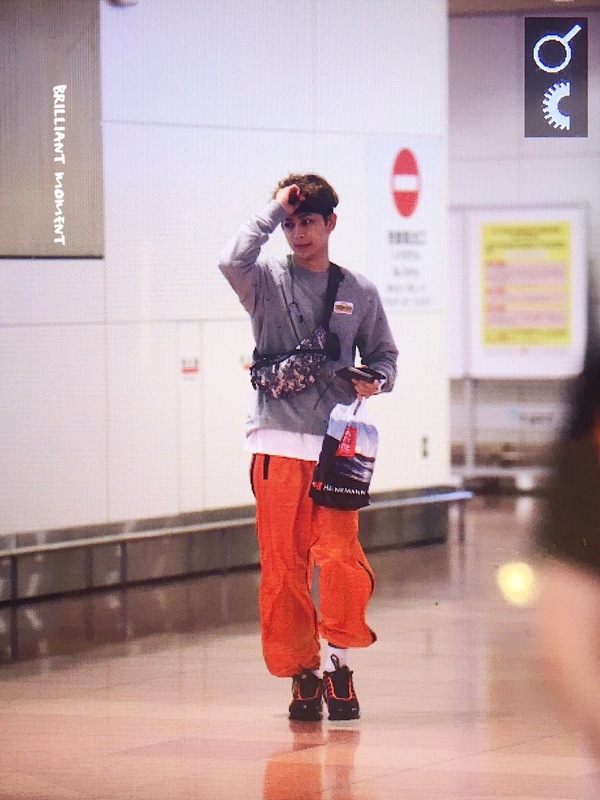 Apparently Kim Hanbin was dressed from head to toes in fan gifts! 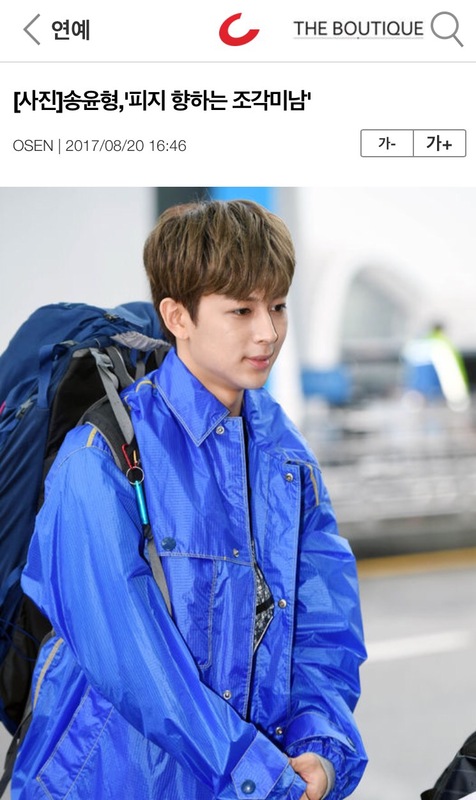 iKON members have always been very fond of wearing fan gifts and for a while have used it to turn their Airport appearances into one more way of communicating with their fans! 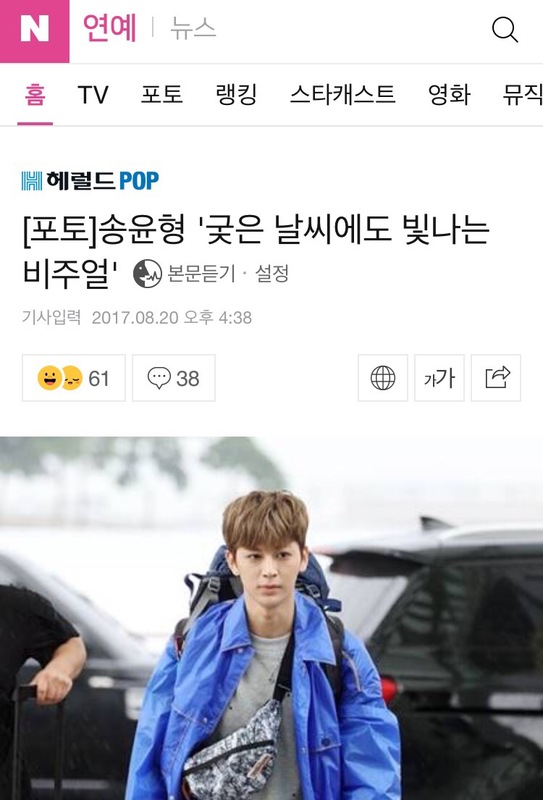 iKON are currently on their way to Japan for three Concerts in Chiba scheduled as part of their Encore Dome Tour, two to occur on Saturday. 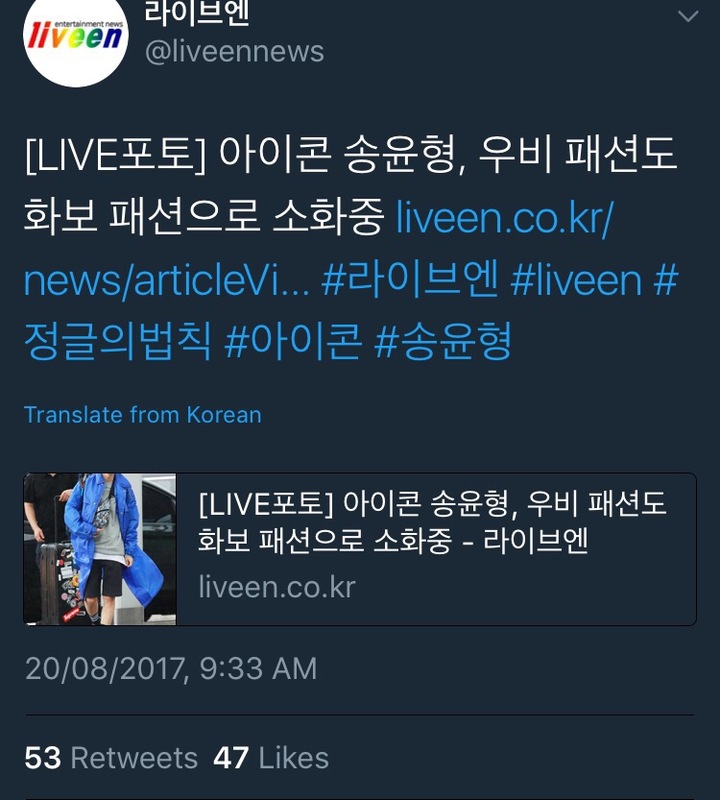 iKON’s Bobby traveled ahead some days ago for unconfirmed schedules and is not with the group today. In other words; as usual the boys are hectically busy! 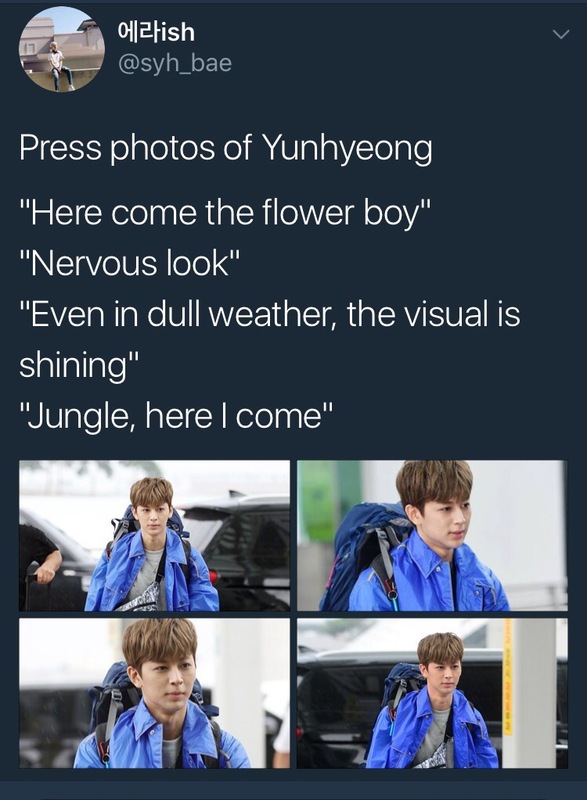 We are thankful once again to the fan sites who also woke up early to bring us these pictures and Kony’s Island wishes iKON good health and good shows and of course hope that Kim Hanbin will find some time in their intense schedule for a good night or day’s rest! *EDIT: actually these events occurred at about 7pm not 7am so we have adjusted our remarks. As we have no confirmation as to why Hanbin was so sleepy we continue to hope he gets adequate rest and wish him and his members and staff good health for their tough schedules.